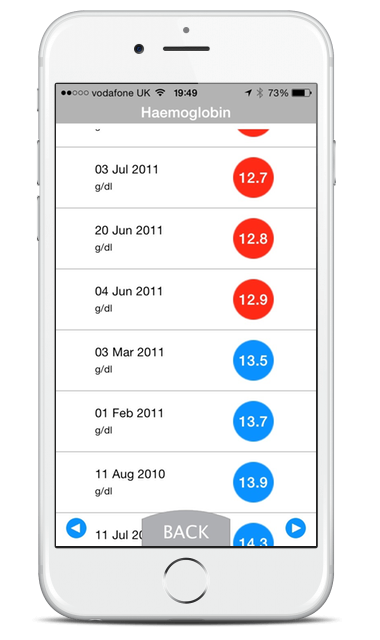 Intuitive apps that fulfil a need. 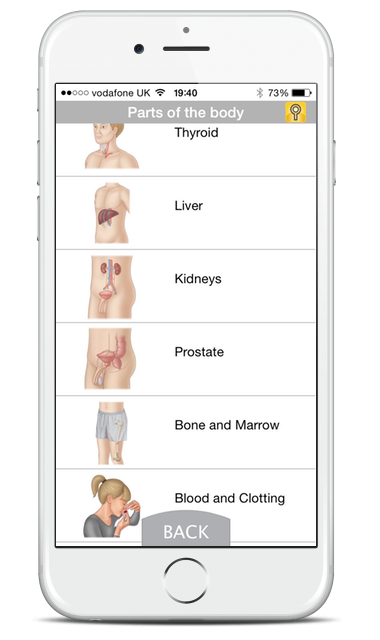 Tech UK nominated Digital Algorithms Ltd as a finalist in the UK’s Best SME Mobile Health App Competition. 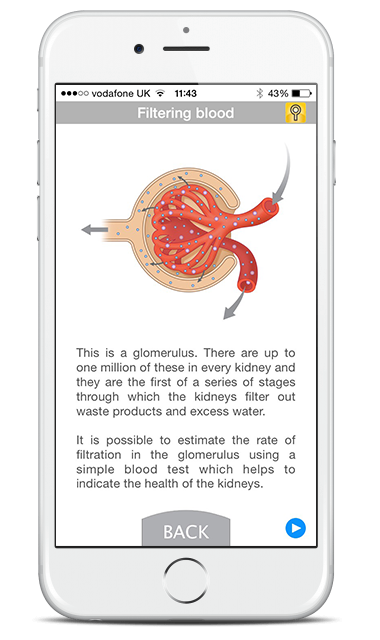 Surely in this day and age we should be able to monitor our own test results? 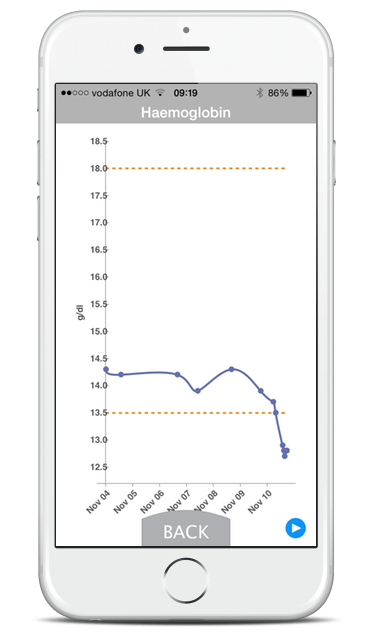 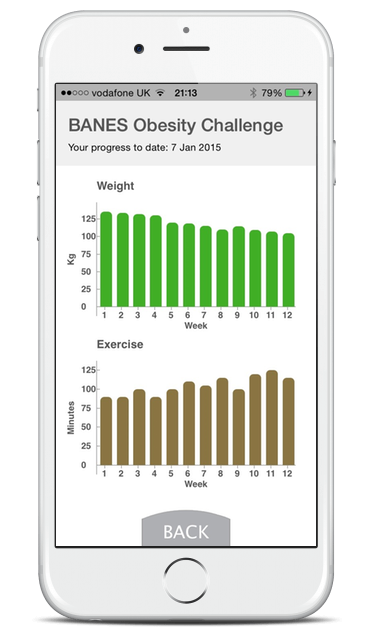 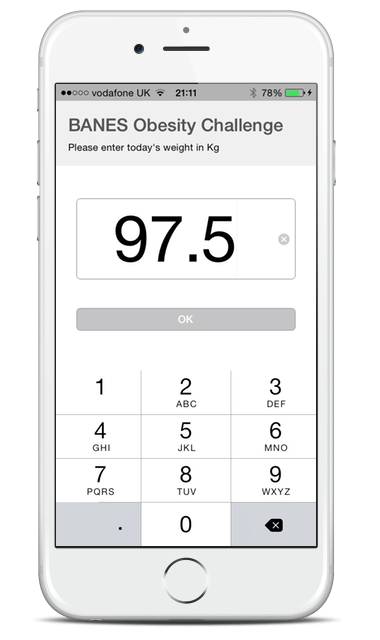 We thought so, and designed this app to receive and store results on a smartphone. 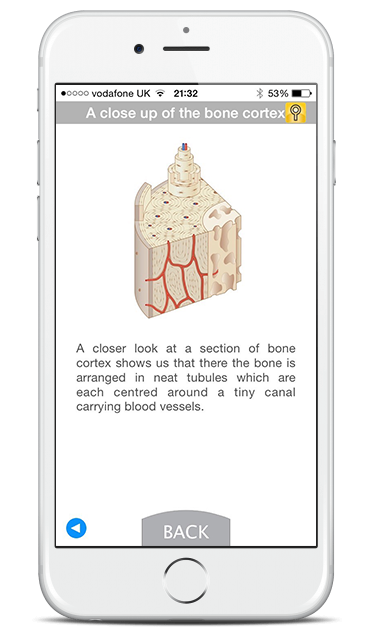 To do this we had to build a virtual laboratory database and commission hundreds of bespoke medical images. 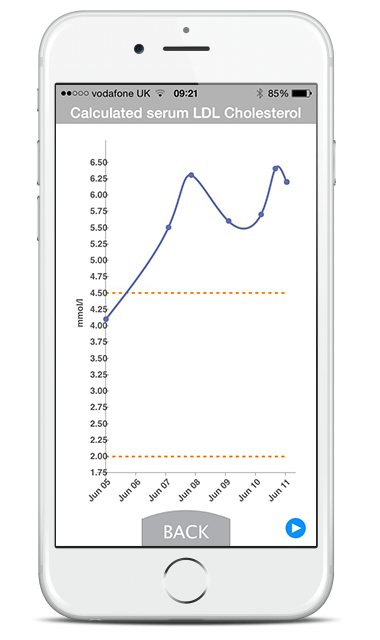 A glimpse of things to come? 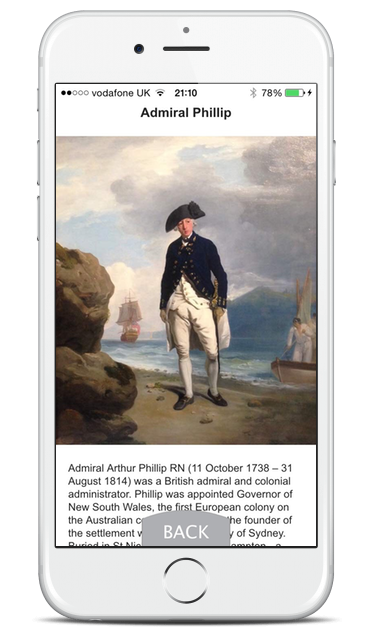 We certainly hope so. 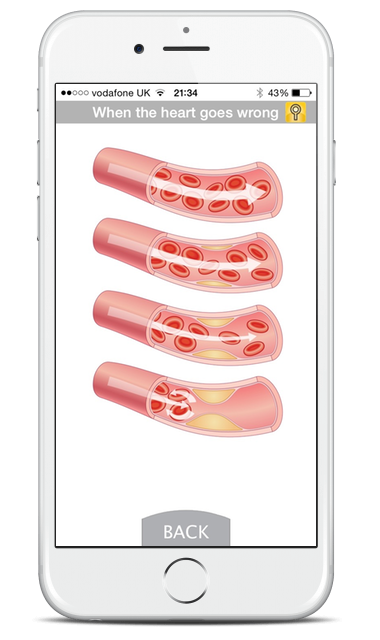 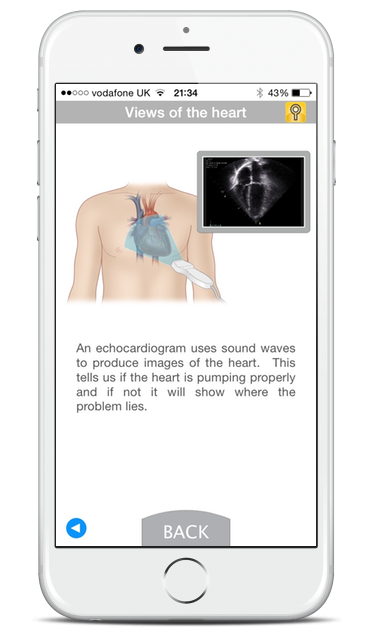 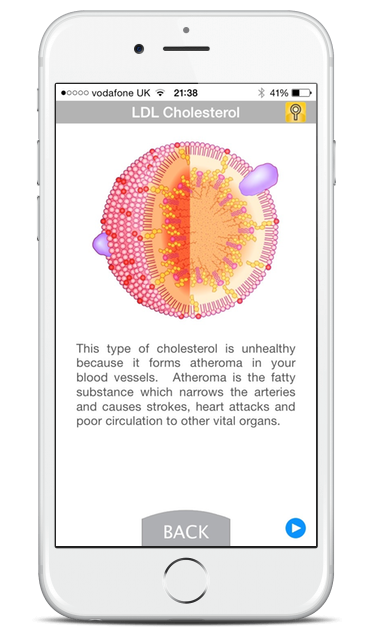 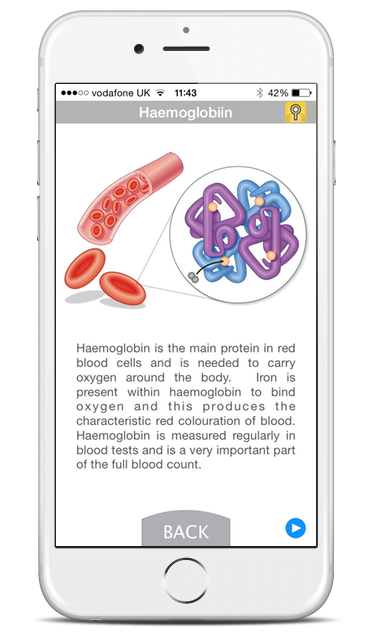 With open access to medical records we can provide this app to patients in the near future. 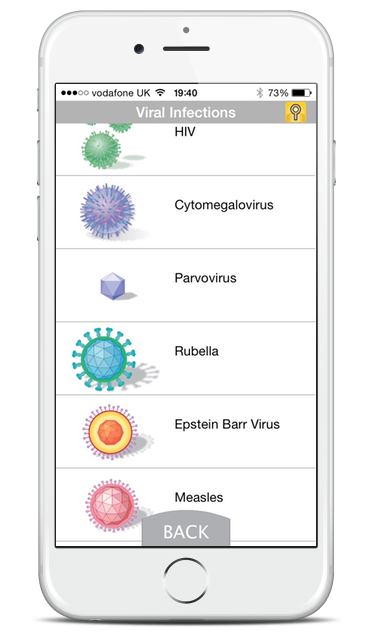 And to help doctors it includes messaging so he or she can alert you to abnormal results and know that you have been advised safely. 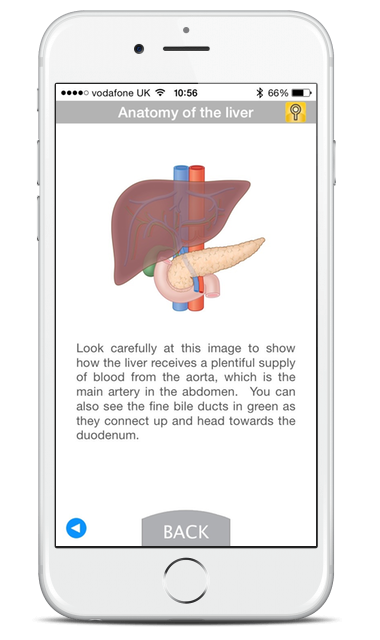 It may take six years at medical school to qualify as a doctor but we’re all capable of understanding the essentials. 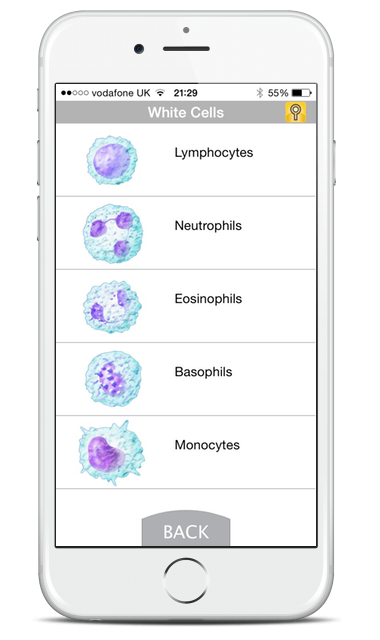 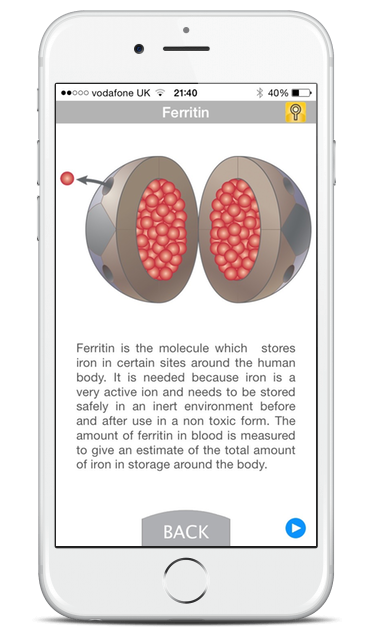 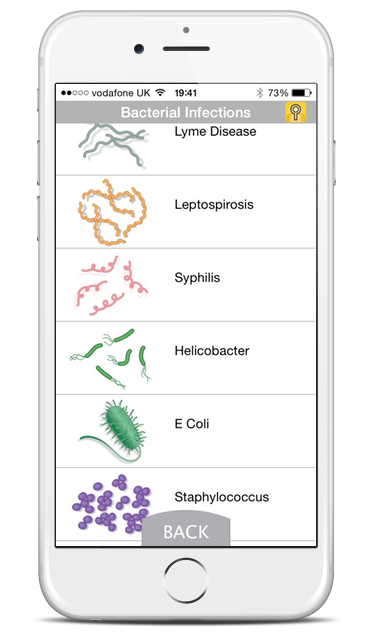 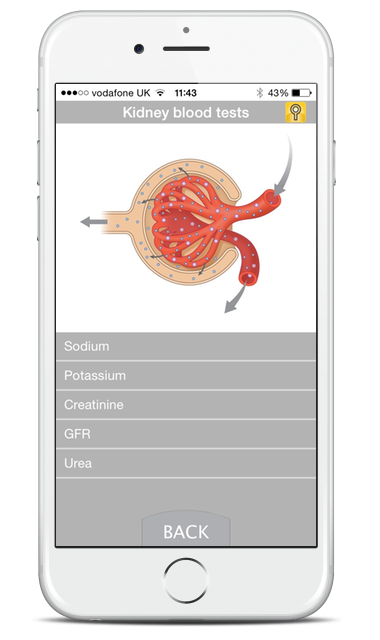 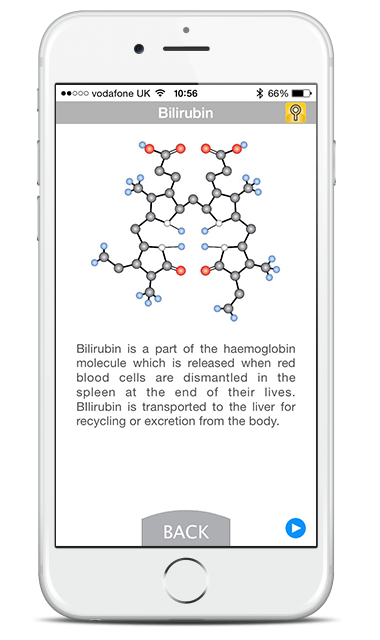 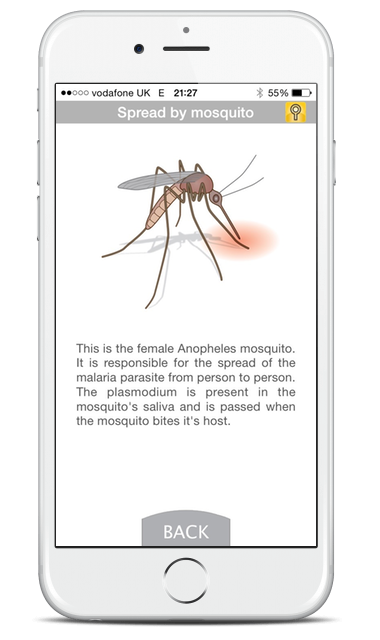 Our app works alongside our test result module to reveal parts of the body, how tests are performed and, amongst other things the sorts of infections we suffer. 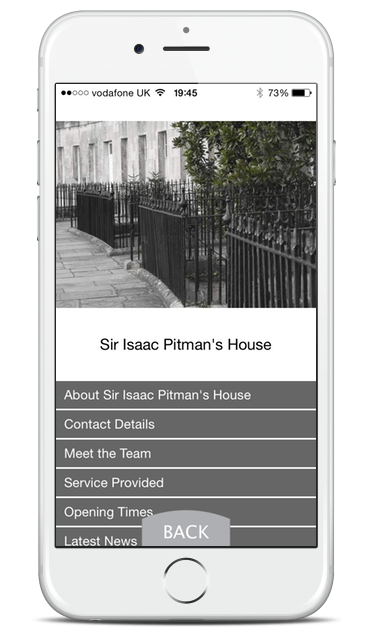 To create this app we devised a new system of data hierarchy which allows us to add new content easily without disturbing existing material. 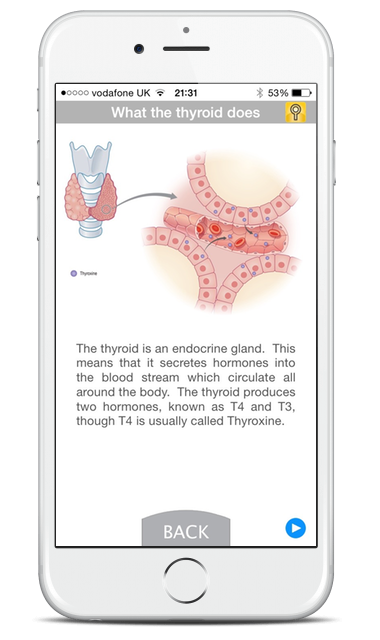 The system is eminently adaptable to any subject matter and it can be produced for any educational material. 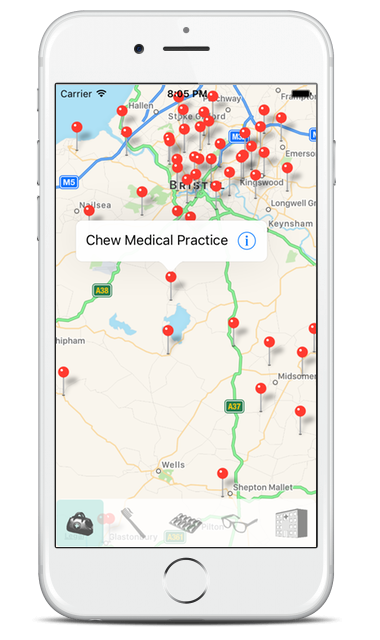 We’ve built apps around big geo-datasets, including an app which lists every healthcare provider in the country – from GP surgeries, Hospitals, Opticians, Pharmacists and Dentists, using our own database of providers across the UK. 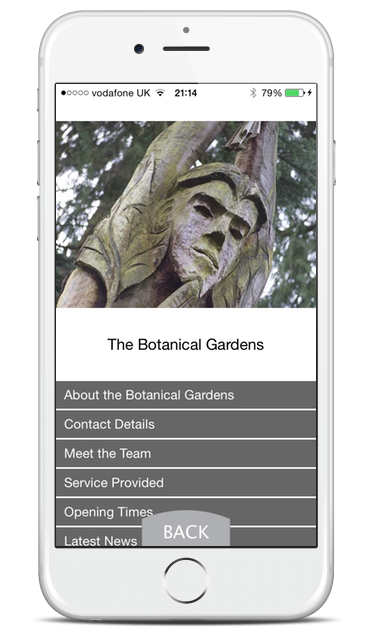 Our database serves not only England and Wales, but also Scotland and Northern Ireland. 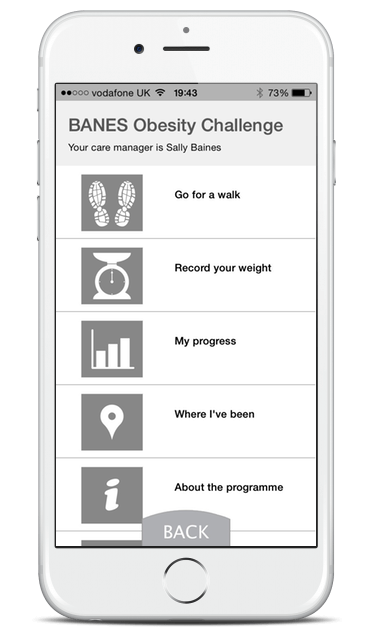 We’ve also devised the ‘Obesity Challenge’ app, which provides an opportunity for people to log their weight and distance walked, whilst exploring local sights and landmarks, combining health with culture and exploration. 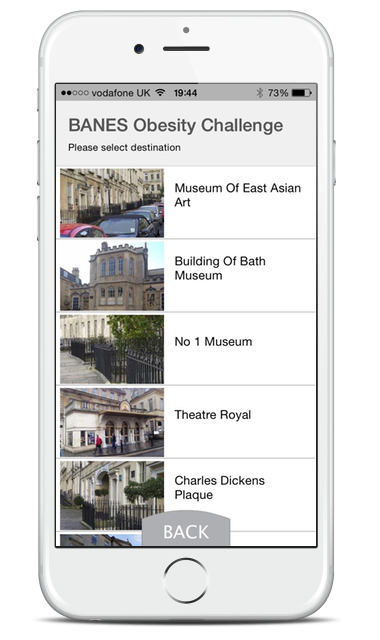 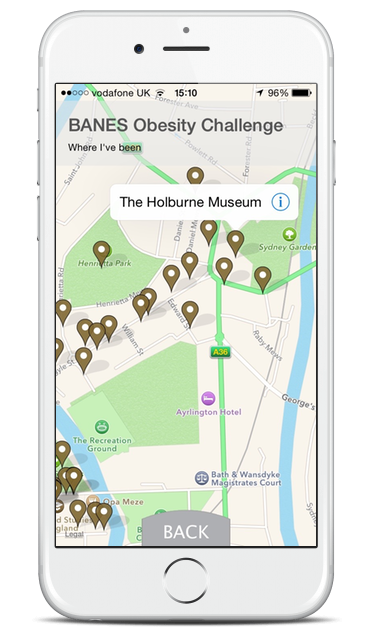 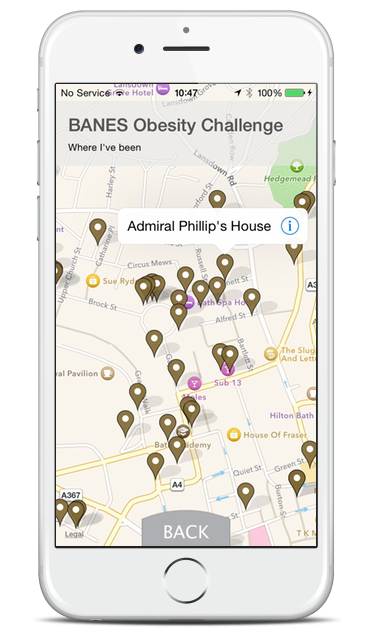 In this app we not only designed the routes around ‘blue plaques’ but we also undertook all the photography ourselves.